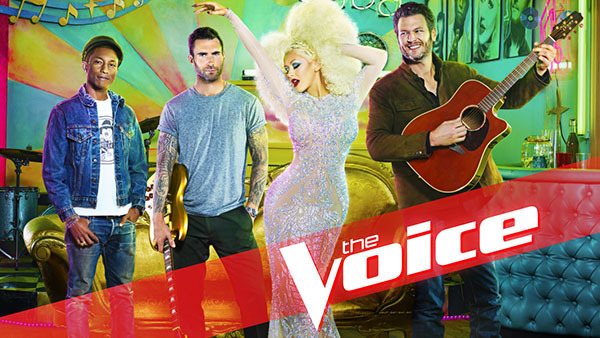 The Voice Season 10 Knockout Rounds starts tonight with Miley Cyrus, Monday, March 28, 2016 on NBC 8/7c. The Voice Season 10 Knockouts kicks off tonight. 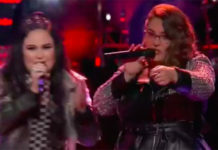 In this round, the artists will be paired against a teammate, but this time they will select their own songs to perform individually, while their direct competitor watches and waits. 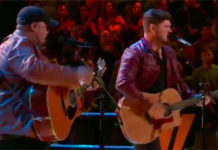 They are vying for their coach’s confidence and decision to take them to the live shows. The winner of this Knockout is Paxton Ingram, he is going to the Live Playoff. No steal for Angie Keilhauer. The winner of this knockout is Hannah Huston, she is going to the Live Playoffs. No steal for Malik Heard. 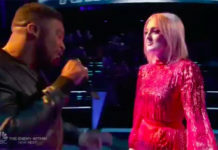 The winner of this battle is Emily Keener while Shalyah Fearing got stolen by Adam Levine.